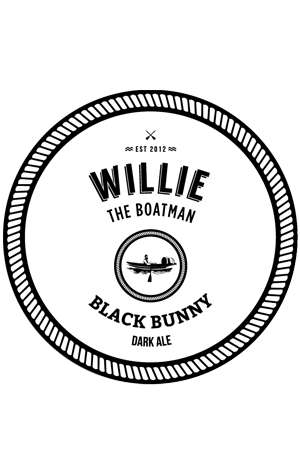 Black Bunny is the dark horse of the Willie The Boatman range. It seems too old fashioned to be sitting there alongside the flashy NEIPAs and Brut IPAs, yet there it is, an ode to malt in a world ruled by hops. It’s built around a handful of dark malts that deliver quintessential characters of smoke and bacon, chocolate and coffee. Those are robust types of flavours but the beer is a shade under five percent ABV so remains smooth and sessionable with just a moderate level of bitterness nibbling away underneath. Black Bunny is a quietly impressive beer, unlikely to ever be talk of the town but where you’ll see devotees downing it by the pint.